While Penn as a manufacturer might be little more than a shadow of its former self I have to confess to still being a fan of many of the products they sell. With their fishing reels they still have a lot of tried and true near bullet proof designs that are produced at a great price due to the Made in China label most carry. Cheap Chinese carp I hear you say! Not in some of the cases here, in fact I think it is safe to say these reels are every bit as good as when they made in the good ol USA. The reason being most of the bugs were washed out of these designs years ago and now it is just a manufacturing process which the Chinese handle very well. 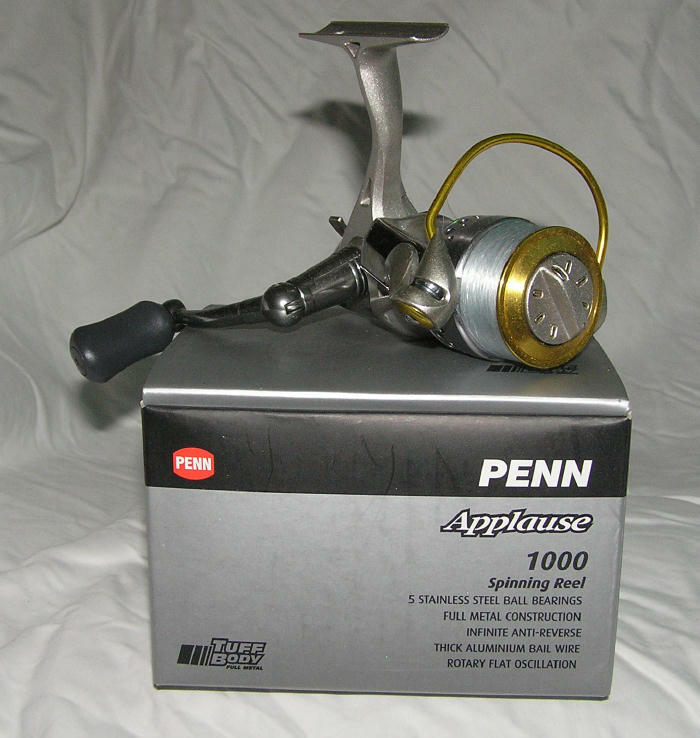 Also Penn source OEM products with origins from some great parts manufacturers as well as some of the best past spinning reel manufacturers there have been. As an end user this should not effect you in any way. The Penn reels still work very well, the backup is good and for the most part the price right. When you can pick up the likes of senators, spinfishers, GT series and slammers for less than they were selling for a decade ago and they still go as well why would you care where they are made. The only downside is you might not see a lot of innovation or the latest greatest technology streaming out the Penn camp. On the other hand if you aren't a techno geek and just want decent gear to go fishing with at the best price you can get it then like me you probably don't care too much. My first ever big overhead was Penn Senator 114HL and man did it land some honker fish. She is a bit old with green bits here and there but still gets a run in the deep water when I get the chance. My 320GTI is still a lot of fun but has too much competition from my spinners these days. The spinfisher range are versatile if heavy beasts and if line capacity is important in a reel that eats up harsh conditions then you will like these. The live liner has its origins with the slammer and both of these are tough as nails performers and all carry quality HT100 drags. If you are doing comparisons for your next reel then you need to include Penn fishing reels as they fit nicely in the bang for buck range.